“Improving The Way You Look At Life!” Open Hours Monday through Friday 8:00 A.M.-5:00 P.M.
With locations in Pine River, Crosslake and Crosby! 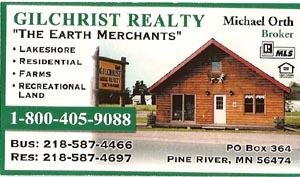 Open NOW IN Pine River! All you seed and feed needs! 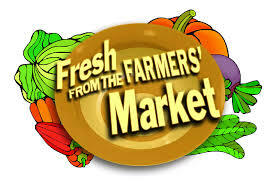 Also specializing in fertilizer and other farm and landscaping needs! Owner Tom Walters Servicing all your small engine needs! Call for hours. 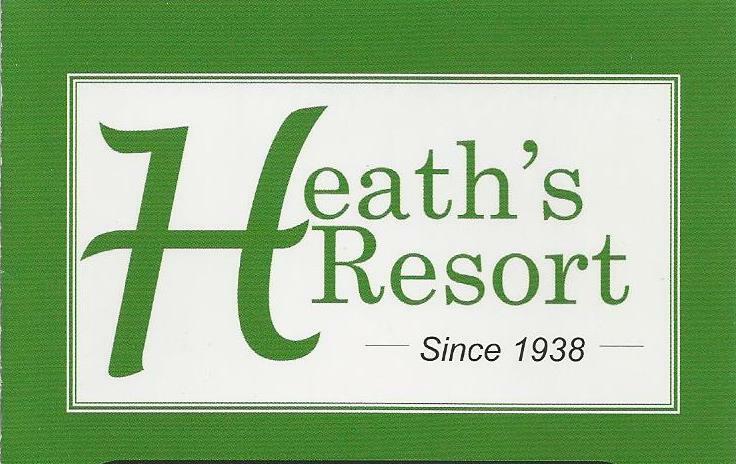 Located at former Black Bear Golf Course, just three miles north of Pine River! Open May 1 to September 15 each year. Closed winter. Open 10:00 A.M. to 5:00 P.M. Admission – Check our website Group rates are available with reservations. 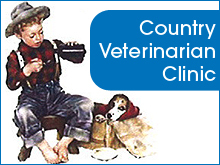 Locally owned and operated by Don Christensen Besides manufacturing lumber, we provide shavings for turkey farms for bedding, and wood chips for businesses using them for warmth during the winters. 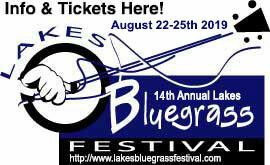 Open 8:00 to 4:30 Monday through Thursday, 8:00 A.M. to 3:00 P.M. Friday and Saturday BY APPOINTMENT ONLY. Sorry, no credit cards accepted. CALL US FOR ALL YOUR PLUMBING, HEATING AND AIR CONDITIONING NEEDS! LOCALLY OWNED AND OPERATED. Everyday great cooking! Great eating treats are ahead! In the Middle of Downtown Pine River! 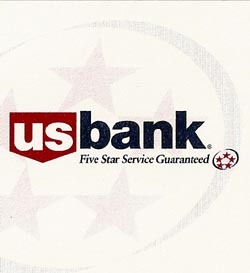 Open:Monday through Friday 5:00 A.M.-2:00 P.M. Saturday 5:00 A.M.-3:00 P.M. & Sunday 8:00 A.M . – 1:30 P.M. 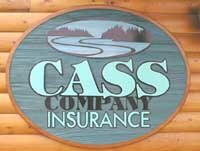 Serving the Brainerd Lakes and Surrounding Area! Jesse & Rita Dabill, Owners Forty-four (44) new storage units right along County 2, east of Pine River. Call or email for availability! New, Used, Clearance and Specialty Items! 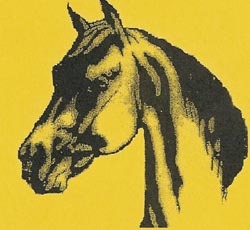 Located on the former Pine River Country Club grounds. You will have a great time exploring our store! 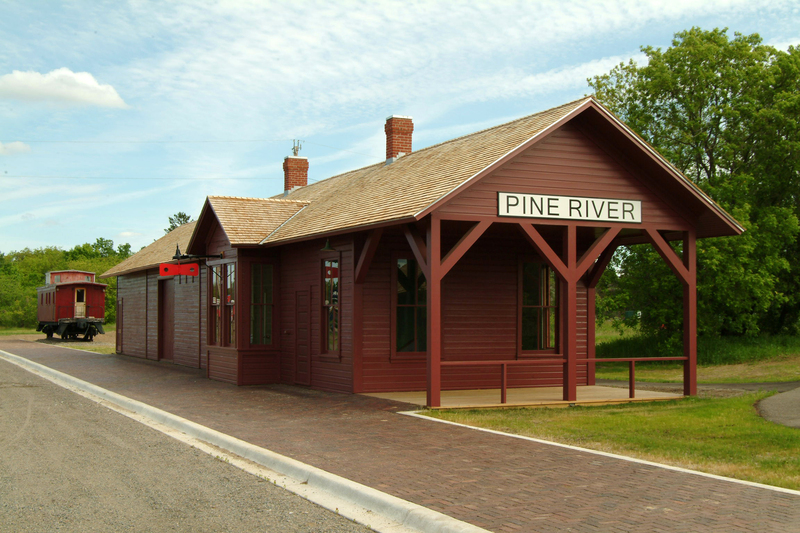 Open Tuesday through Saturday 11:00 A.M.-4:00 P.M.
“Dedicated to preserving the history of the Pine River area!” Managing the newly restored Pine River Railroad Depot and Mesabi Duluth Caboose Check out our historic walking tours of Pine River. 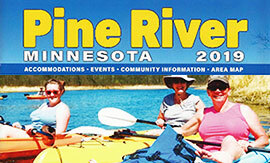 Maps available at Pine River Chamber of Commerce Information Center. 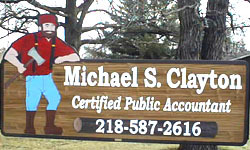 Located on Barclay Avenue in downtown Pine River Full line pawn shop Hours: Monday through Friday 10:00 A.M.-5:00 P.M.
A full line of lumber, paint, hardware and all your building needs! Check with us for a list of area paint and roofing contractors! Hours: Monday through Friday 7:30 A.M.- 4:30 P.M. Saturday- 8:00 to Noon WE DELIVER! 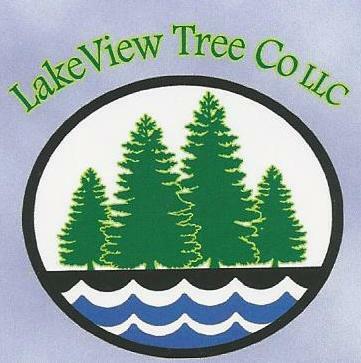 Serving the entire Pine River lakes area! Located near the Pine River Dam in Pine River! Hours: Monday through Friday 9:00 A.M.- 5:00 P.M. Saturday 9:00 A.M.-2:00 P.M.
Minnesota Power, a division of ALLETE, Inc. Committed to the reliability and security of the regional power system that provides electricity in a 26,000-square-mile electric service area in northeastern Minnesota. Minnesota Power supplies retail electric service to 145,000 customers and wholesale electric service to 16 municipalities. 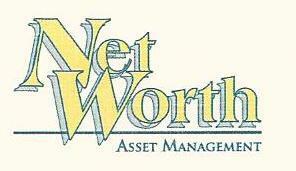 Net Worth Asset Management, Inc.
“Our business is to Create-Protect-Preserve your Net Worth” Now with an office at the Pine River State Bank in Pine River! “Fan food. Not fast food!” P.O. 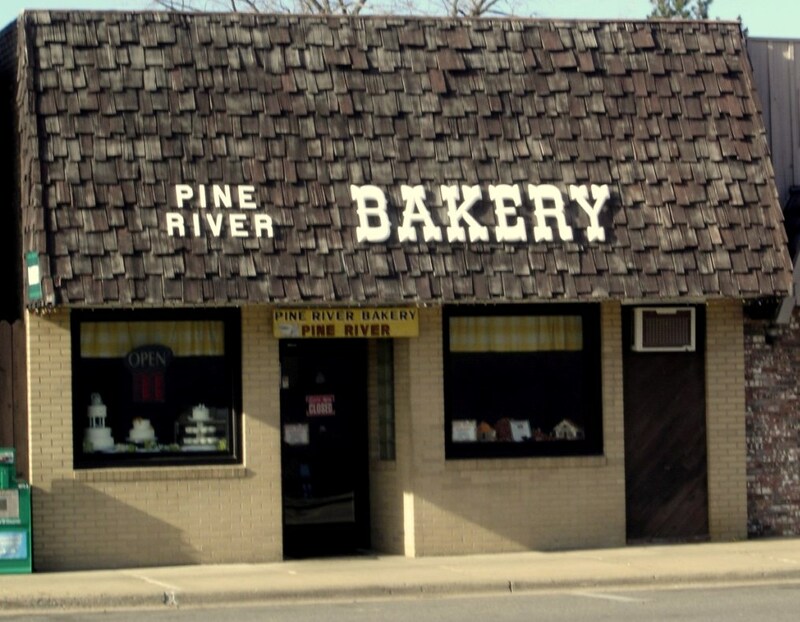 Box 283 Pine River, MN 56474 Summer Hours 10:00 A.M. -10:00 P.M. Winter Hours: Daily 10:00 A.M.-9:00 P.M. 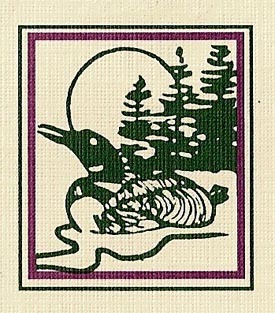 Promoting shooting sports and safe shooting throughout the Pine River area! Trap Shooting Wednesday nights May to early August Rifle and pistol range You do not need to be a member of the league to shoot trap. New learners welcome! 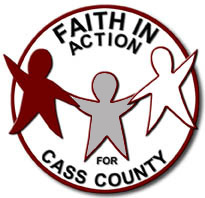 A nonprofit service agency dedicated to providing residential and community- based services for individuals who have developmental disabilities. “We Serve”! 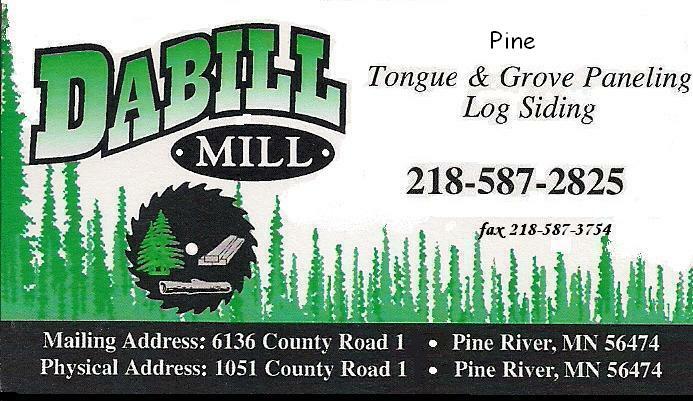 Serving the entire Pine River area! 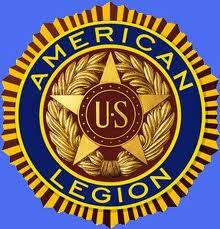 Meetings on the second Wednesday of each month at 6:00 P.M. New members always welcome! 3rd St. & Barclay Ave.
Pastor Loren Grage Sunday Service 10:00 A.M. Coffee Fellowship 9:30 A.M. Located three blocks west of stoplights in Pine River. Desk Open Hours: Monday through Friday 8:30 A.M.- 4:00 P.M. Saturday 8:30 A.M.- 10:30 A.M.
“Fun For The Whole Family!” Horseback riding and hay rides! Open Year Around- Seven days a week Reservations Preferred, but Walk-Ins Welcome! Sorry, we do not accept credit or debit cards. Pastor Tristan Borland Sunday Service 9:00 A.M. Sunday School 10:45 A.M. Awanas Wednesday 6:15 P.M. Complete carpet, drapery, upholstery, floor cleaning and maintenance Specializing in mold removal and duct cleaning. Category 2: Landscape Contractor We can design, install and maintain a beautiful landscape for you including Minnesota Native plants as well as traditional plants. 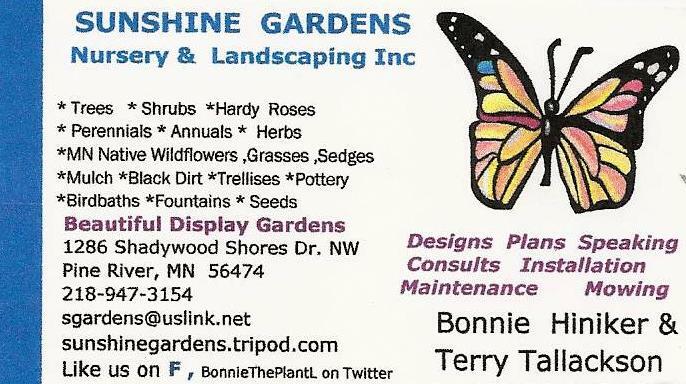 We specialize in Minnesota Native plants and we can make your shoreline beautiful! 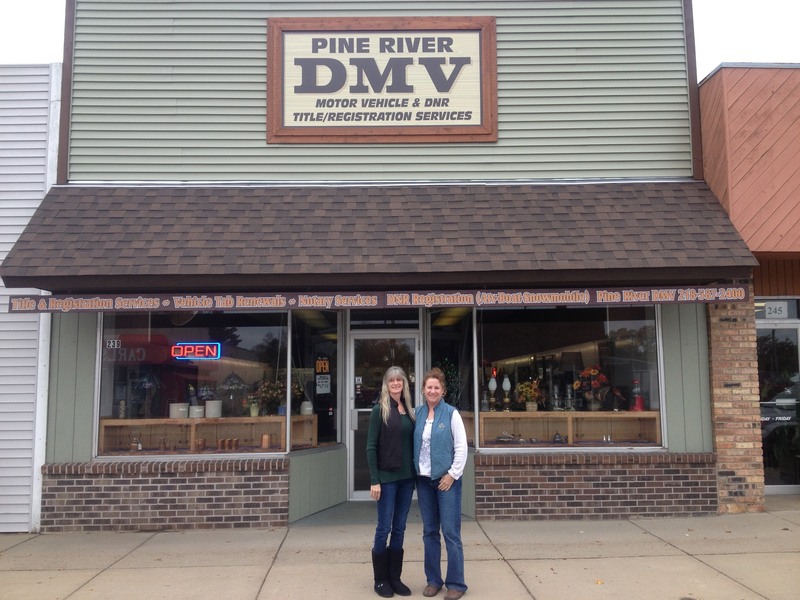 Serving the entire Pine River Lakes area! 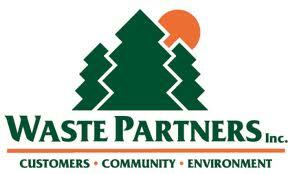 Offering a household garbage drop-off on our site 1 1/2 mile south of Pine River.